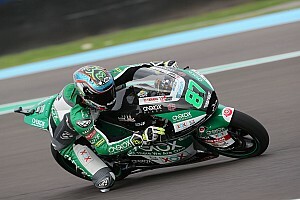 Fernandez, who finished fifth in the Moto2 season opener at Qatar three weeks ago, was launched off his bike in a violent high-side coming through the final corner in third practice at the Argentinian track. After medics attended to him trackside, the Spaniard was transferred to the medical centre and subsequently to hospital in the nearby city of Santiago del Estero. Initial x-rays showed a fracture of the left ulna and radius, which will leave him unable to contest the remainder of the Termas de Rio Hondo weekend. Surgery is planned upon Fernandez's return to Barcelona early next week. 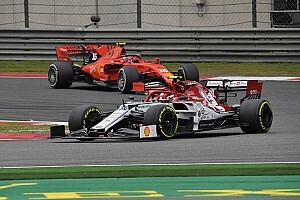 "At first it seemed more a polytraumatic issue at the vertebral level, but after the x-rays that we have done in the medical centre, [it shows] he has a double fracture of ulna and radius," MotoGP medical director Dr Angel Charte told Spanish broadcaster DAZN. "We are going to reduce it here to make it well stabilised and then move him to the hospital in Santiago del Estero to do a scan. 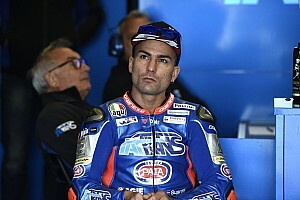 "Our prognosis is that it is a surgical fracture, I will talk to the hospital in Barcelona so that [regular MotoGP surgeon] Dr [Xavier] Mir is aware and see if we can operate on Monday or Tuesday." 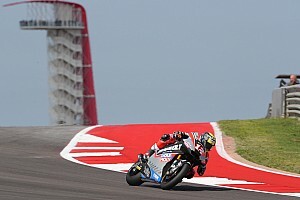 Fernandez faces a race against time to return to fitness in time for the third round of the championship in two week's time at the Circuit of the Americas in Austin, Texas. 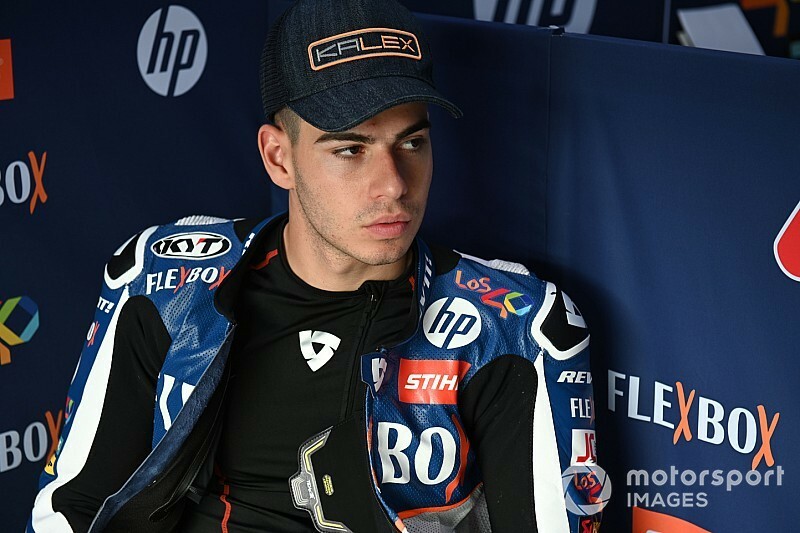 The 21-year-old is contesting his first full season in Moto2 after being called up by the Pons squad last year to replace disgraced ex-MotoGP rider Hector Barbera.